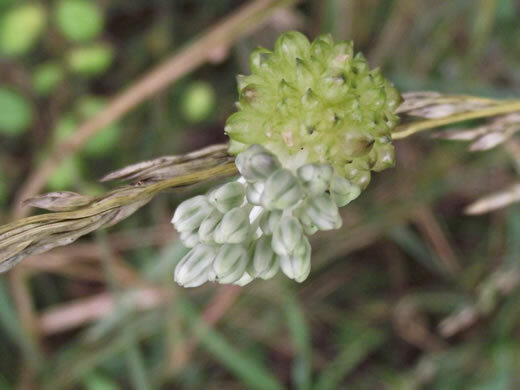 A membranous spathe surrounds the inflorescence & extends into a slender beak, per Vascular Flora of the Carolinas. 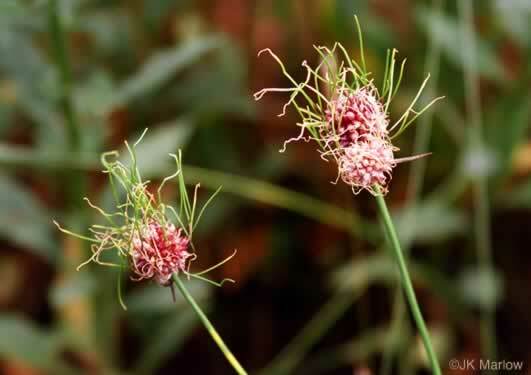 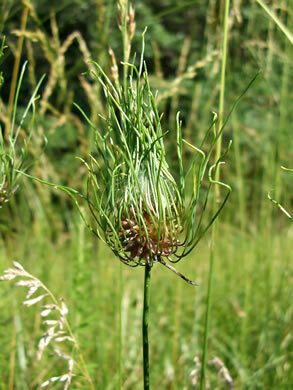 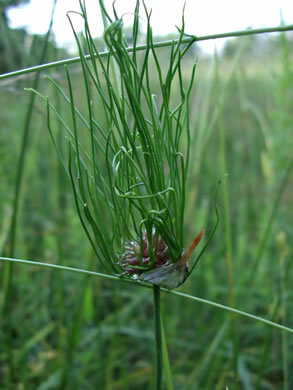 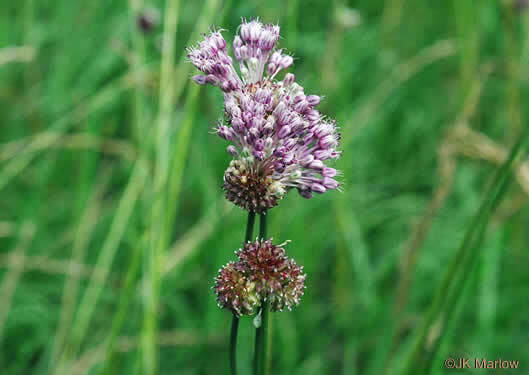 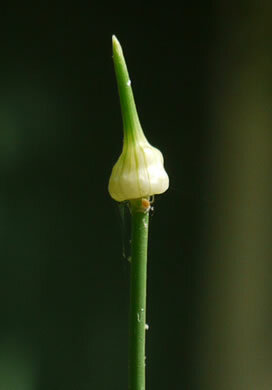 Scapes erect; leaves cylindric, hollow, per Vascular Flora of the Carolinas. 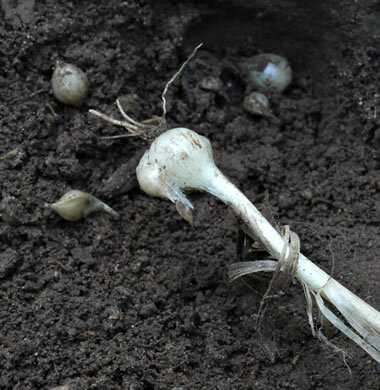 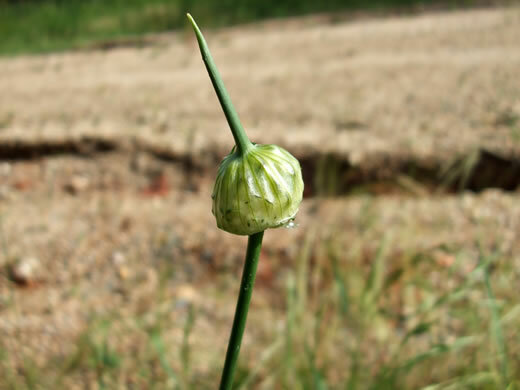 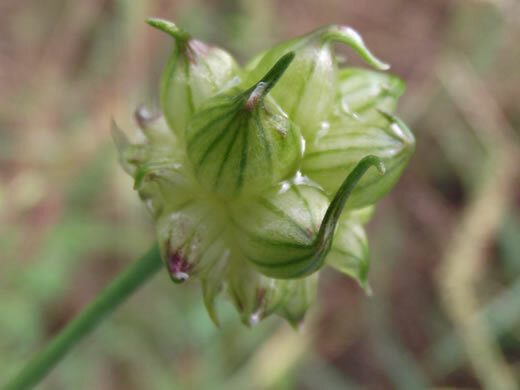 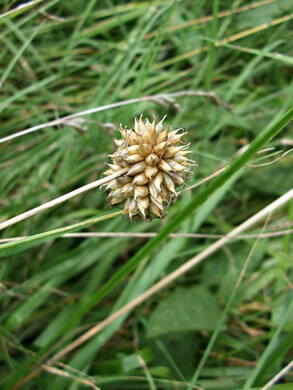 Bulb composed of segments, flattened on 1 side, enclosed by a membranous coat, per Vascular Flora of the Carolinas. 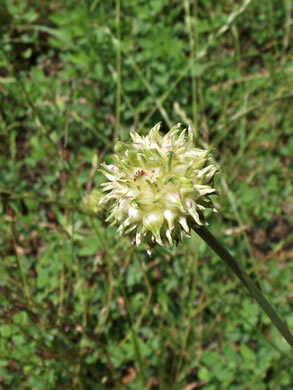 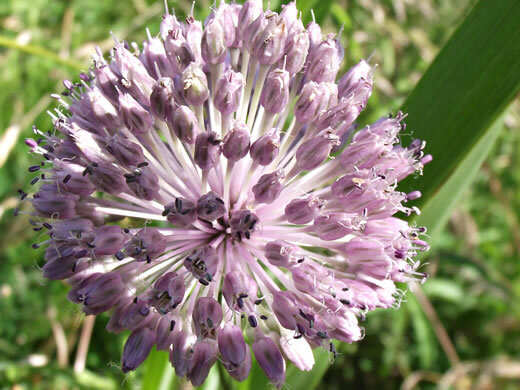 Umbel of bulbils or flowers or both. 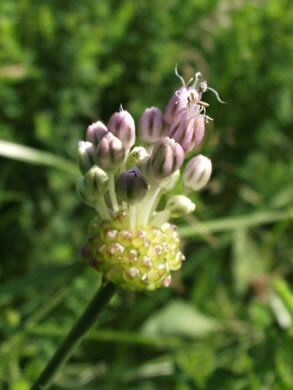 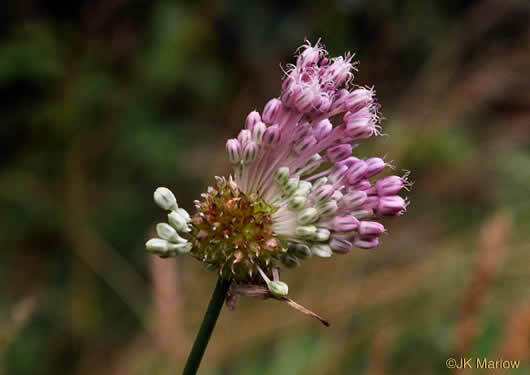 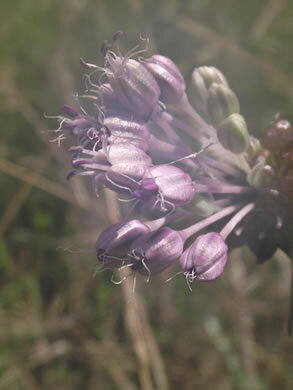 When flowers, usually 50 or more, per Vascular Flora of the Carolinas.